Listen to Phoenix and Bill Murray Cover the Beach Boys' "Alone On Christmas Day"
As joyful as the holiday season is, there comes a moment when hearing the same few Christmas songs over and over for days on end can start to feel a bit mind-numbing. 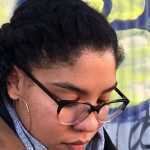 Thankfully, we’ve been gifted with some new songs to add to the rotation this year. 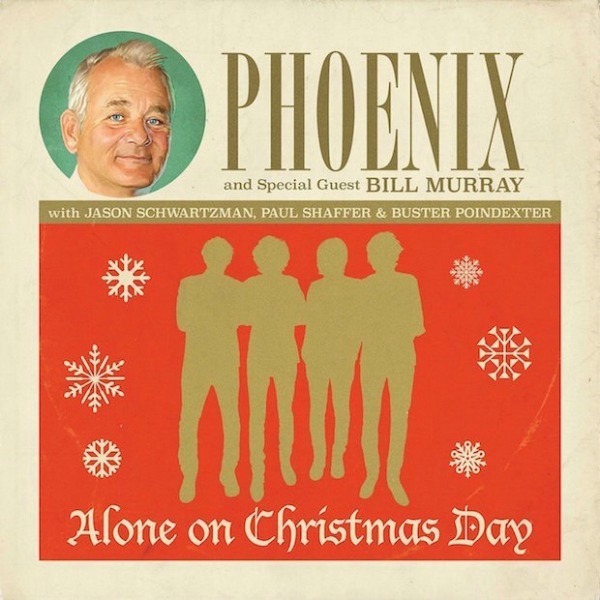 To get back into the holiday spirit, Phoenix shared a cover of a “long-lost” Beach Boys holiday single from 1979 titled “Alone on Christmas Day.” And as a special treat, their cover feature guest vocals from the legendary Bill Murray—as well as Jason Schwartzman, Paul Shaffer, and Buster Poindexter. The single will be featured in the Netflix original holiday special, A Very Murray Christmas. All profits from the single will go to UNICEF. Listen to their festive cover below. Watch the hilarious, soundtrack infomercial-styled trailer for A Very Murray Christmas below.